Build your dream Home! 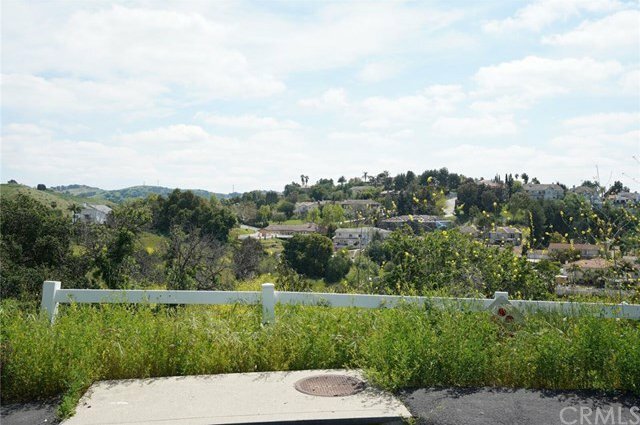 Spectacular view from your private estate in Diamond Bar’s “The Country”. 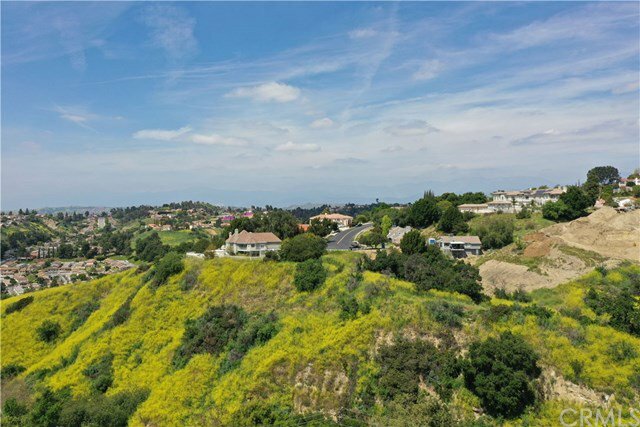 This huge lot 116,305 sq/ft (approx 2.67 Acres) is located in one of Southern California’s premier and safe residential communities within a 24 hour guard gated community. The land has views of the mountains and canyons plus scenic and natural beauty. It is zoned LCR-1 and according to the city planner it is possible to build a two story home of approximately 7,200 -7,500 sq/ft. The lot is located at the end of a cul de sac, which offers added privacy. The Country also offers its residents many traditional amenities including lighted tennis courts, clubhouse, swimming pool, walking trails, and features a natural stream and abundant wildlife. 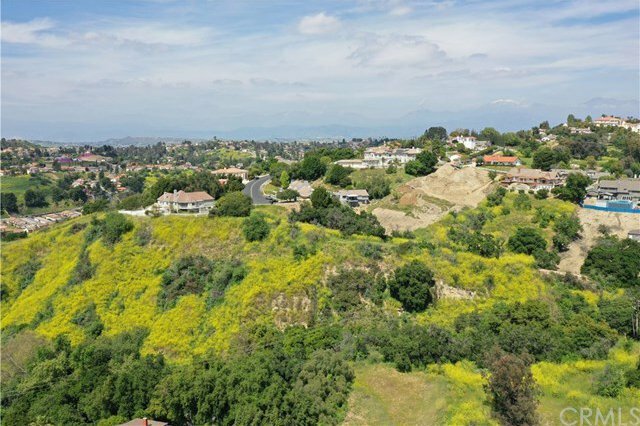 The community is conveniently located close to 57/60 freeways, shopping centers, restaurants, and served by the highly ranked Walnut Valley Unified School District. It is a great opportunity to build your dream home!